"In the Senate of the United States : Statement from the Court of Claim"
Judgments Rendered by the Court of Claims. 3 Dec. SD 8, 54-1 , vl, 44p. 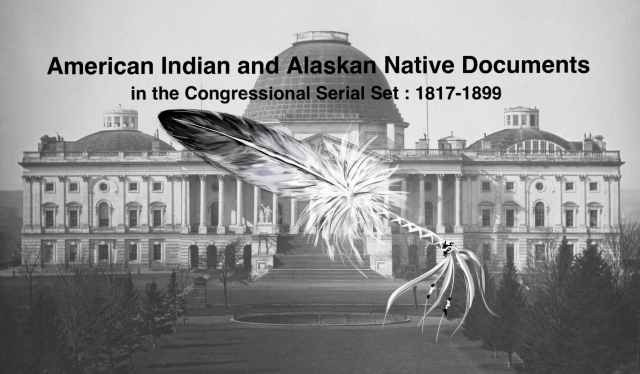 Includes judgments against the Cherokee Nation, and the New York Indians ; etc.